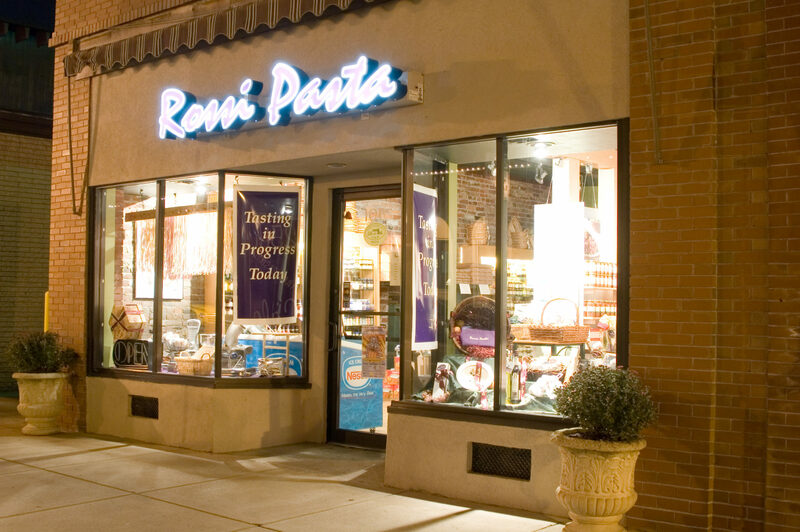 Welcome to the delicious, nutritious, quick and gourmet world of Rossi Pasta, since 1981. Our pasta and sauce products are designed to make your pasta meal unforgettable with all natural ingredients and no artificial colors or added preservatives. 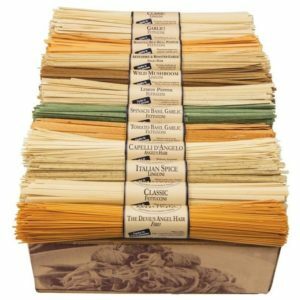 Choose from a wide variety of pasta flavors. 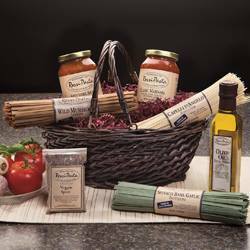 We offer gourmet baskets and gift boxes. 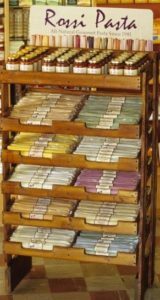 Take advantage of factory pricing on individual and volume purchases of our pastas and sauces. 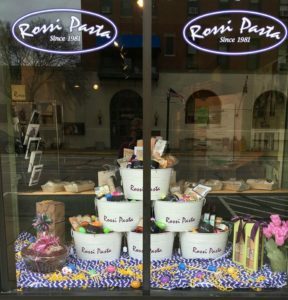 Rossi Pasta is sold in gourmet specialty shops and fine restaurants across the country. Enjoy browsing through our unique selection of gourmet food items. Let the wonderful aromas entice you…everything is as good as it smells. Located across from the historic Lafayette Hotel on the Ohio River Levee in downtown Marietta.